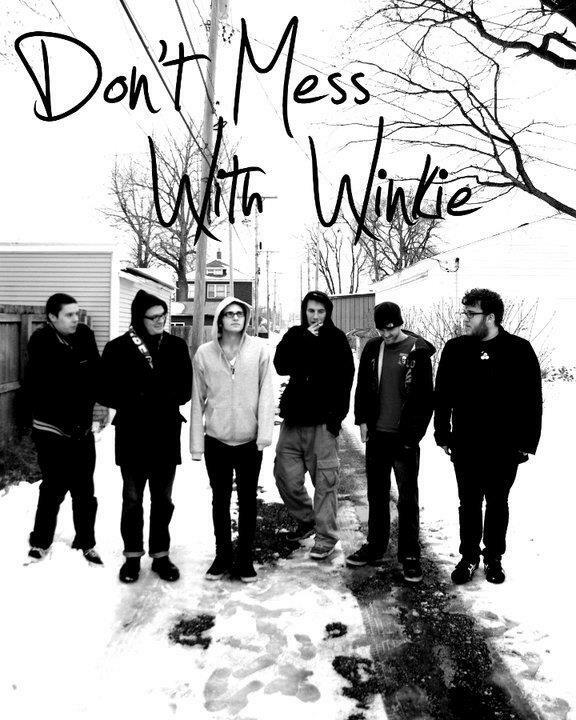 Don’t Mess With Winkie was a ska/punk band active between 2006 and 2012. Hailing from all over the Springfield Metro, DMWW had a solid foothold on the punk scene playing shows anywhere and everywhere they were allowed. Getting their start in a basement in a suburb, they wrote songs about girls and movies. They didn’t try to hard to impress, but they had a lot of fun.